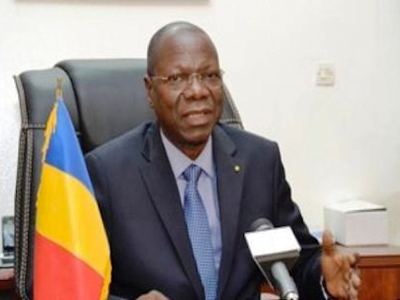 CHADIAN Prime Minister, Kalzeube Deubet, yesterday said that following the recent Boko Haram attack in two suicide blasts in the capital, N’Djamena, which killed 37 people, government would commence rounding up of foreigners in that country. The premier did not give details on whom the raids would target and where. He said those detained would be placed at centres in Baga Sola on the shores of Lake Chad. The News Agency of Nigeria (NAN) quoted Deubet as saying the country wanted to get rid of terrorists “once and for all.” He said the government had earlier announced other security measures, such as bans on the burqa, an article of clothing that covers the entire body, and on public gatherings.